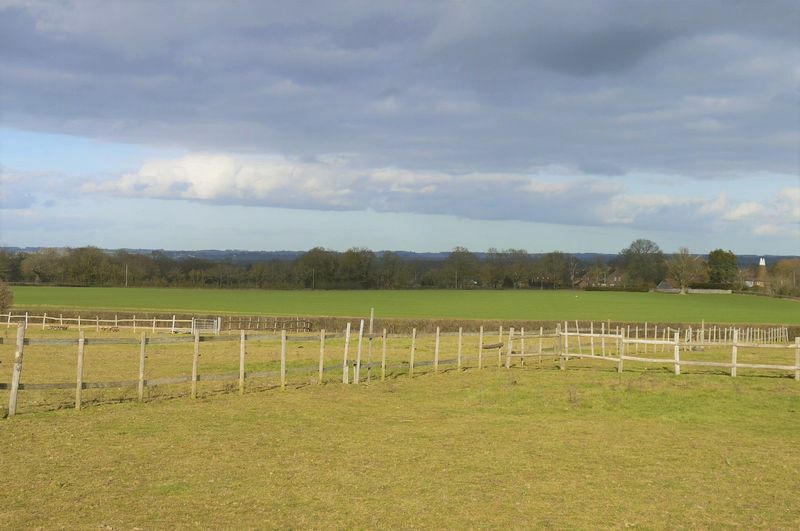 Angela Hirst Chartered Surveyors are well known within farming circles and throughout the rural investment marketplace. 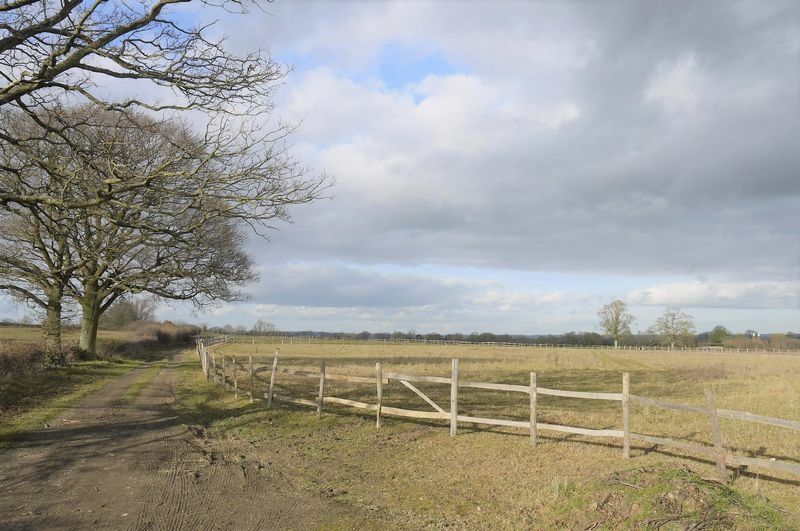 The department sells farms, paddocks, parcels of woodland, ponds & lakes, equestrian stables and property as well as development land and farm buildings. 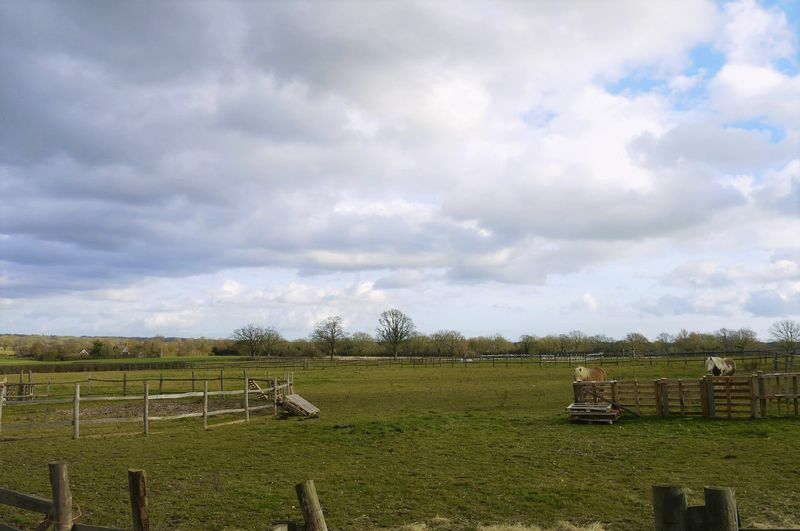 We have considerable goodwill from our clients developed over many years of careful attention to the requirements of farmers throughout Kent and East Sussex. 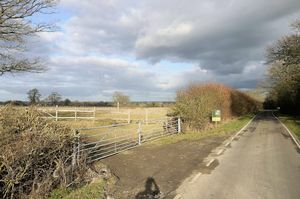 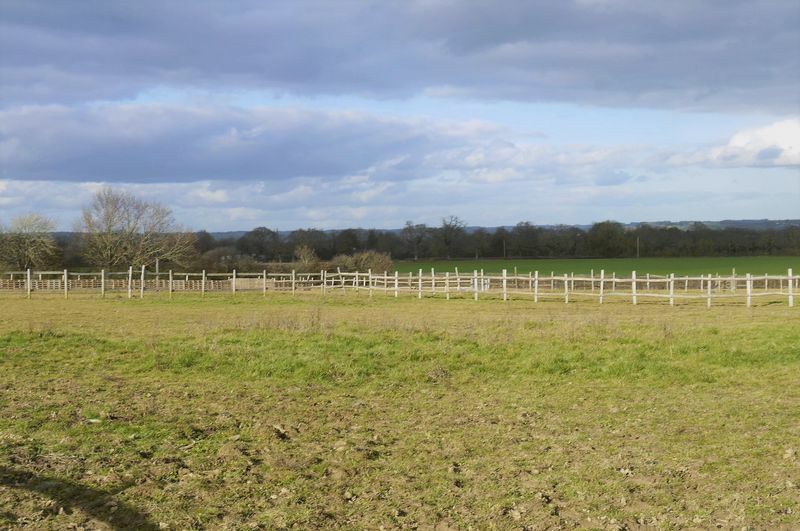 Situated along Omenden Road in Smarden, this equestrian site offers a multitude of paddocks with post and rail fenced and hedged boundaries totaling approximately 16.5 acres. 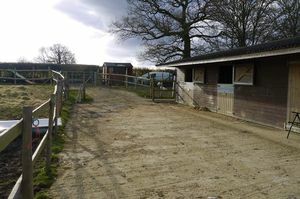 The site is on slightly sloping gradient with a hard standing track to the rear of the site which leads to a wooden stable under bitumen corrugated roof and concrete yard to the front. 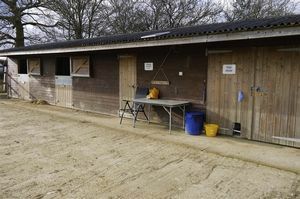 There are two stables as well as a tack room and double door store. 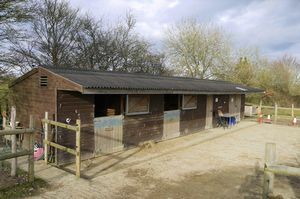 Stable 1 - 11.6 ft x 11.4 ft. 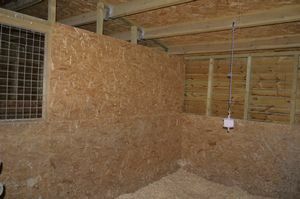 Stable 2 - 11.3 ft x 11.8 ft. 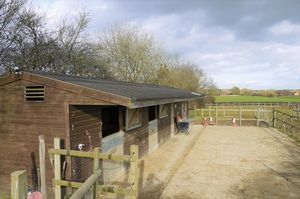 The stables have split doors with chew protection tops, internal ventilation between stables and ventilation to side elevation. 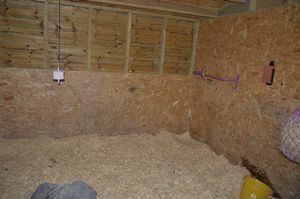 Kick boards and concrete floor internally. 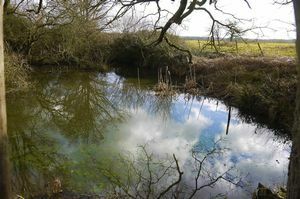 The site also has an exercise ring and at least one pond. The land benefits from water to the stables and halfway up the access drive with a tap but no power. 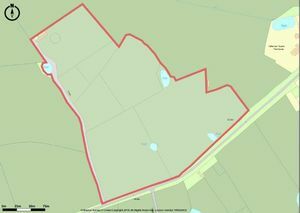 Viewing arrangements are access at own risk to track way only. 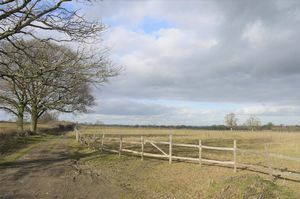 Please ensure that no gates are opened as animals on site. 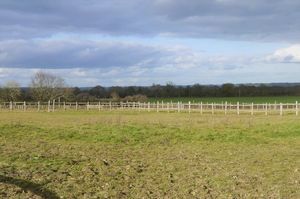 The site has change of planning to include equestrian use and will be sold with vacant possession. 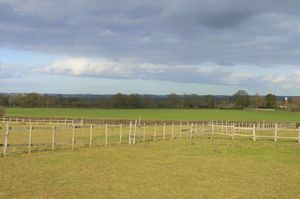 The land has no entitlements attached and no shooting rights granted.